The Managing Director of Mutunci Company Nig. 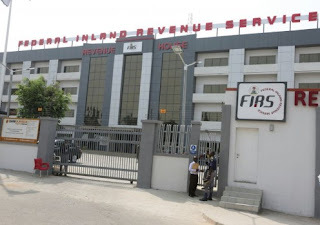 Ltd, Mr Bharat Vora, on Monday prayed a Federal High Court in Abuja to award him N2 billion damages against the Federal Inland Revenue Service (FIRS) for illegally shutting down his business. Vora, also asked for the refund of N7 million that he paid FIRS to re-open his factory which they have failed to honour. The plaintiff, who was prosecution witness number 3, and who was led in evidence by his counsel, Mr Sepirido Peters, identified the bundle of exhibits numbered 1-165 given to him by his lawyer. The exhibits, which reflected the stage of proceedings, contained the witness statements on oath, his tax clearance certificates, invoices, ledgers, original copies of sales books, audited documents, among other exhibits. The exhibits were all marked as PW2 (a), 3(aa), 3 (ii) and others. According to Peters, the FIRS “asked the plaintiff to pay taxes on money he never earned,’’ which led to the eventual shut down of the company in 2016. Counsel to the FIRS, Mrs Efe Lawrence, however, did not oppose the identification of documents by the witness. The plaintiff said in his statement that his company was incorporated under the laws of the Federal Republic of Nigeria and carried out operations in Kaduna State. He said they had been in the business of manufacturing and sale of pipes and other accessories. 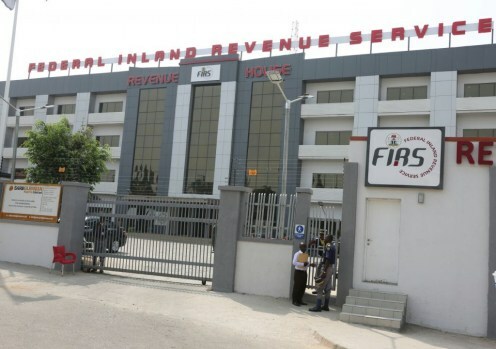 He said that based on a request by the FIRS, he had agreed for a tax audit on the company’s accounts for 2011 and 2012. He said the audit, which began in July 2013, led to the closure of his business in 2016 over payment of taxws on monies he never earned.